Das Fiege-Team in Dortmund freut sich über die weitere Zusammenarbeit mit dem Kunden Toyo Tires. Dortmund, 13. February 2019. The Japanese tire maker, Toyo Tires, has agreed a multi-year renewal of its logistics contract with Fiege. Fiege has been overseeing the supply chain for Toyo Tires Europe in Germany and Austria since 2006. Since 2011, Fiege has also been supplying Benelux countries with tires made by Toyo. 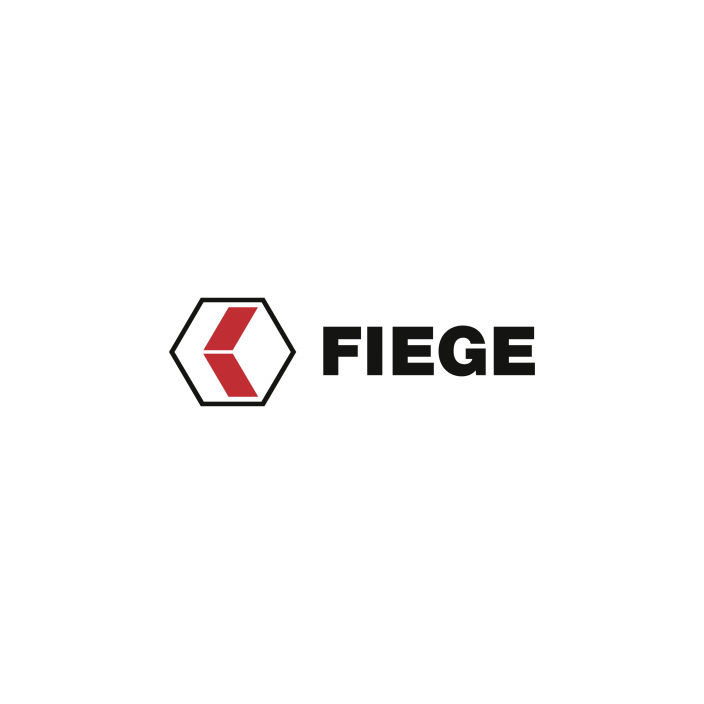 Fiege’s Dortmund facility warehouses the full portfolio of Toyo products. “Especially the flexibility and the quality of the services rendered by Fiege made this an easy decision to make when the contract renewal with Fiege was on the agenda”, says Jörg Simon who oversees Logistics at Toyo Tires. Fiege supplies especially the replacement market from Dortmund. Wholesalers and specialised retailers receive their orders within 24 hours. In the Netherlands, tires are at times delivered even at night. “To do so, we collaborate with delivery services specialised in night-time delivery”, explains Thomas Teritte, operations manager at Fiege in Dortmund. 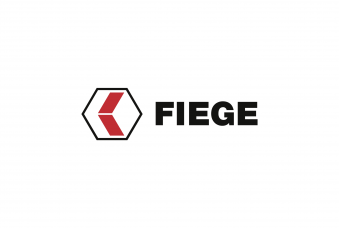 In addition to supplying certain original equipment suppliers in Dortmund, Fiege also oversees the processing of tires ordered online via Toyo’s online shop. Toyo developed the multi-lingual B2B online shop together with Fiege’s eCommerce department in 2011. “At the time, Toyo was one of our first tyres clients to approach its customers with its own online store”, says Wittenbrink. In the meantime, Toyo has updated and advanced its e-tailing outlet several times, making it an important sales channel for Toyo.